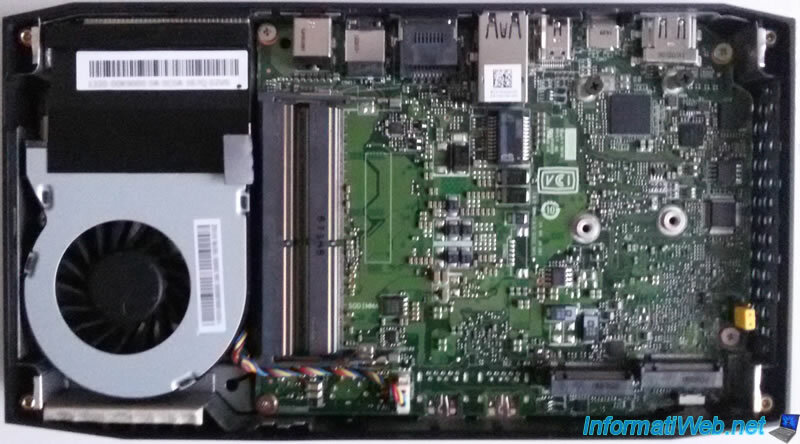 When you buy a mini PC and especially an Intel NUC, you have to add the SSD and compatible RAM. 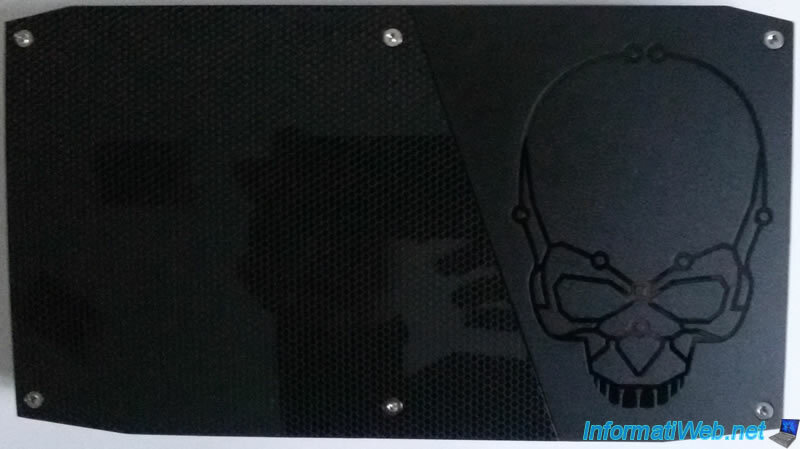 In this article, we will use the NUC : Intel NUC NUC6i7KYK (Skull Canyon). 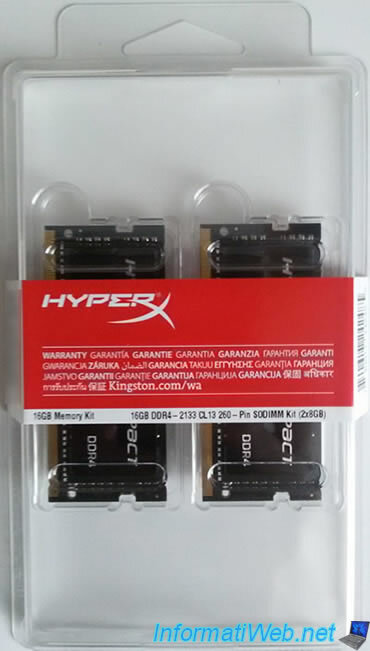 For RAM, we chose the Kingston Technology HyperX Impact 16GB RAM DDR4 2133 HX421S13IBK2/16 referenced on the Intel compatibility page. 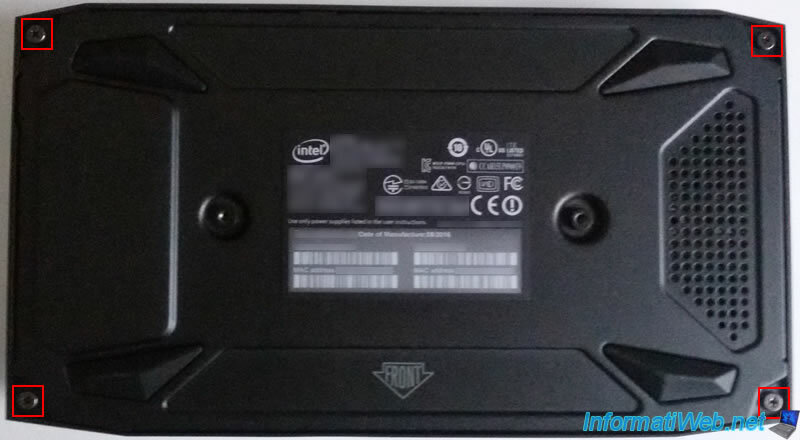 For the SSD, we chose the "Kingston Digital 120GB SSDNow M.2 SATA 6Gbps (Single Side) SM2280S3G2/120G" SSD which is also referenced on the compatibility page of Intel. 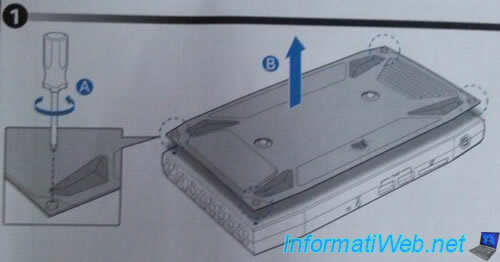 As shown in the instruction manual, the first step is to unscrew the 4 screws below the NUC to remove the bottom plate. For this, you will need a small screwdriver NOT supplied. 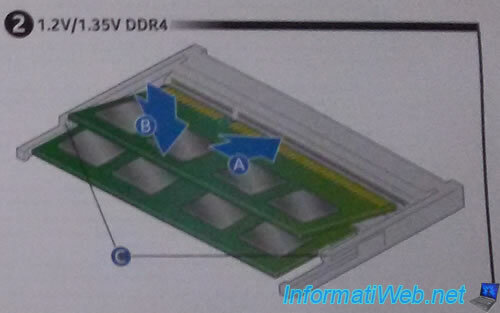 To add the RAM, you must insert the RAM in the slot and press to place it horizontally. Once you hear the "click", the RAM is added correctly. 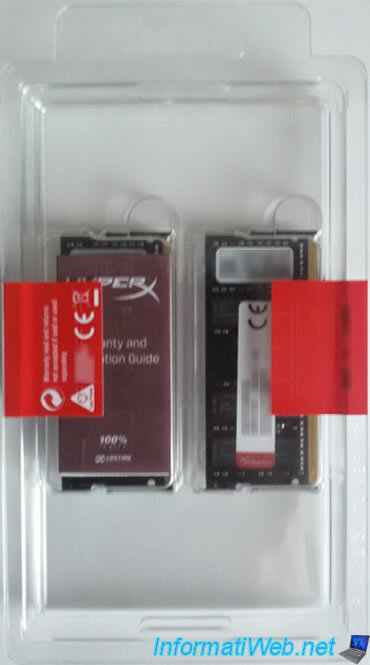 Warning : if you have only one RAM module, you should place it in the bottom slot. As reported on the Intel website. Once clipped, here is what it gives. 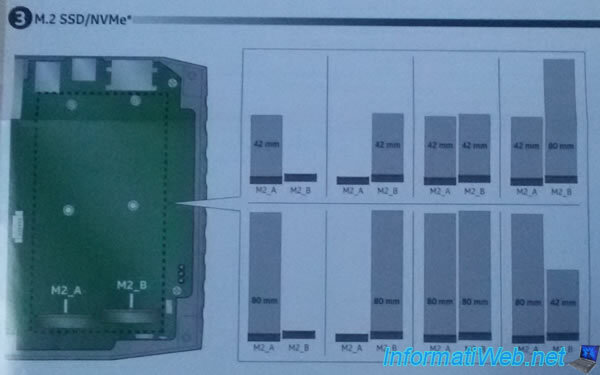 As you can see, the M2_A connector is on the left. 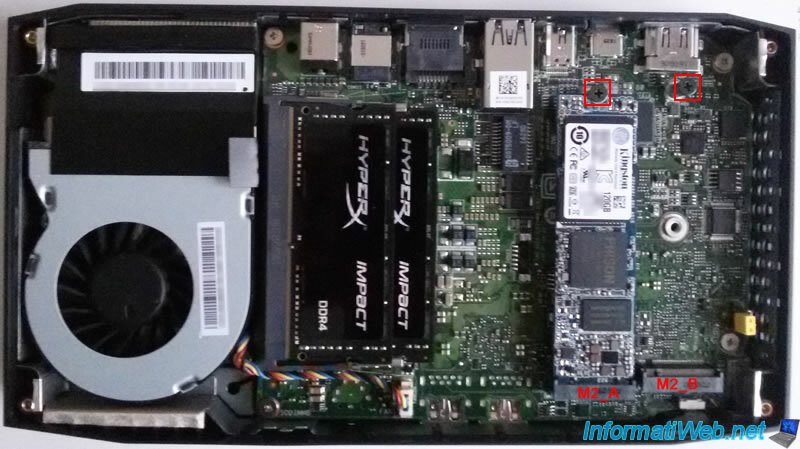 In other words, if you only have one M.2 SSD, it's best to connect it to this location. press the SSD on the screw side to revise it correctly. 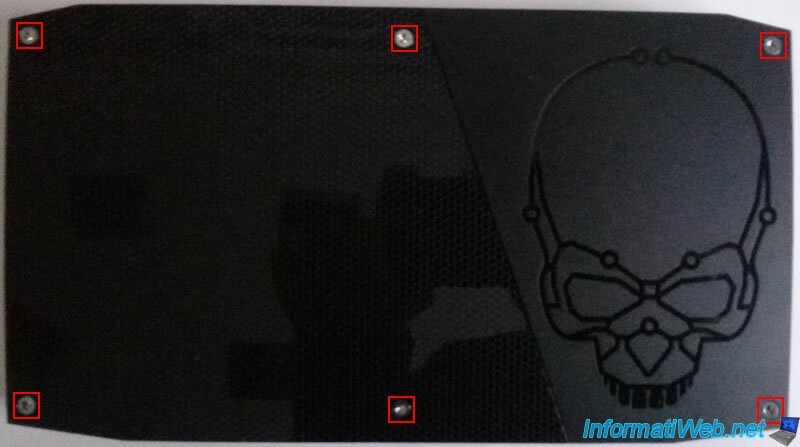 Warning : don't force the screw towards the end as this could damage the SSD. 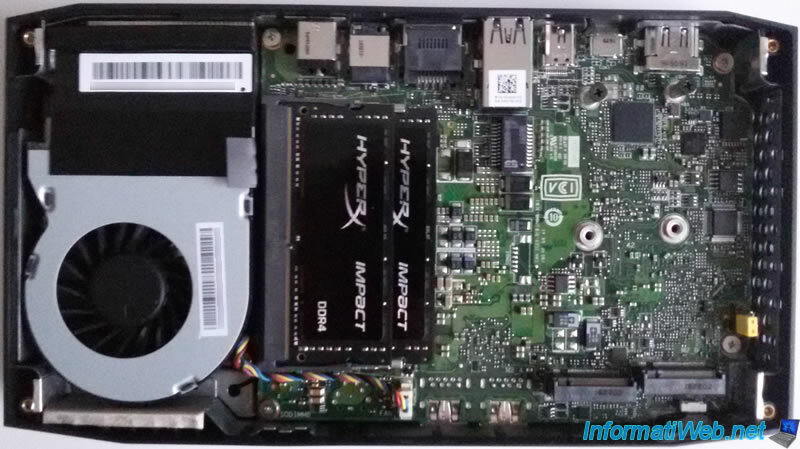 In our case, we added a SSD with a size of 22 mm x 80 mm. 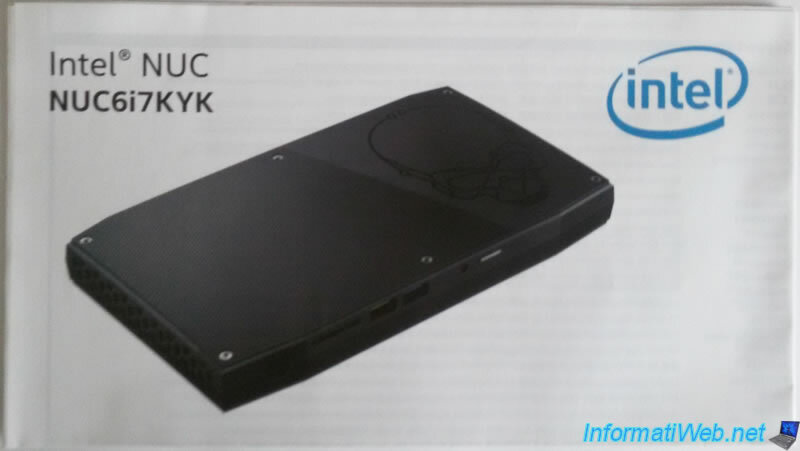 For those who don't like the upper face present by default, be aware that it is possible to replace it with the black side provided with the NUC. To do this, you will need the Allen key located in the screw pack. With this Allen key, you can unscrew the 6 screws from the top. 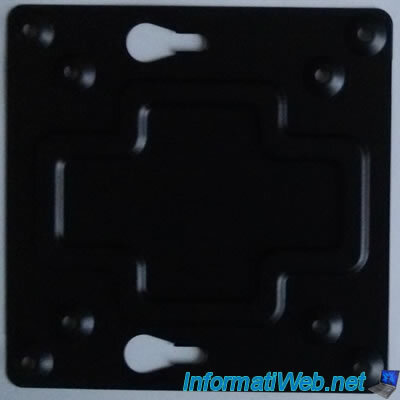 Finally, if you wish, know that it's possible to fix your NUC behind your computer screen thanks to the VESA mounting bracket.